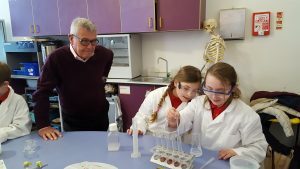 Hawks Chemical Co Ltd helps to inspire young scientists! Excited pupils from St Georges Primary School in Hyde became scientists for the day when they visited Catalyst Science Discovery Centre in Widnes recently. The visit was sponsored by Hawks Chemical Co Ltd in Hyde, as part of a programme of engagement with pupils in their local community. On their full day visit the pupils took part in two activities. 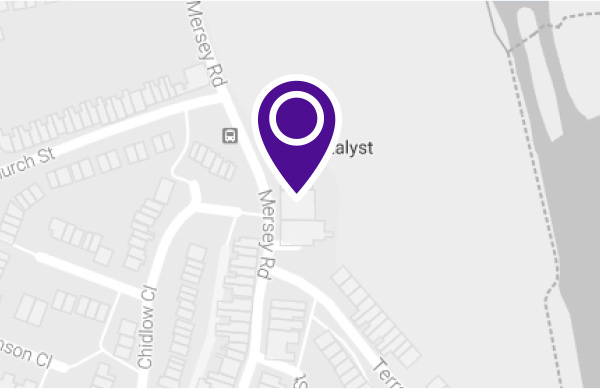 In the first, the pupils took on the role of development chemists when they helped design a new medicine in the Catalyst laboratory. The second activity introduced pupils to the exciting science being undertaken by UK scientists and engineers with demonstrations using a thermal imaging camera and a Van De Graaff generator which literally made their hair stand on end! The pupils also spent time exploring the three interactive galleries at Catalyst.